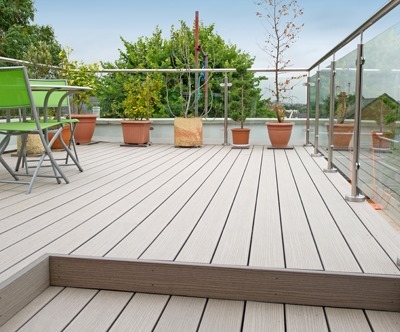 Ms Eisenberg of Hampstead got in touch with TimberTech because she was looking for a radical new roof terrace design, and as soon as she told us about her project, we knew that we could help her to transform her outdoor living area. 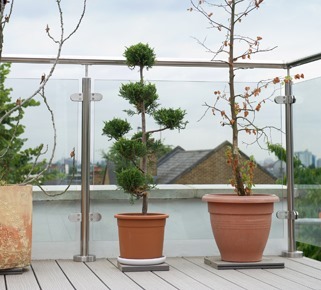 Given our extensive experience of working with balconies and roof terraces, we were more than confident that we could give this London home the kiss of life and give our customer an outdoor space that she could be proud of. Like so many of our customers, Ms Eisenberg was looking to transform her rotten deck into something that was far more usable, and less of an eyesore. 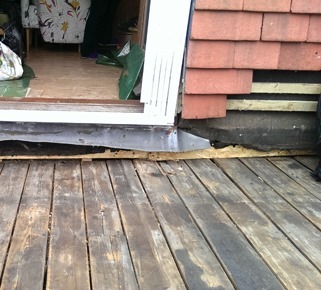 The existing terrace was warped, unsightly, and showing all the signs of deterioration that are associated with inferior decking. After browsing through our various colours, Ms Eisenberg decided that she liked our Cedar edeck® and our Grey VertiGrain 2 boards; we sent her some free samples of each, and she ended up choosing our most popular decking product, VertiGrain 2 Grey. 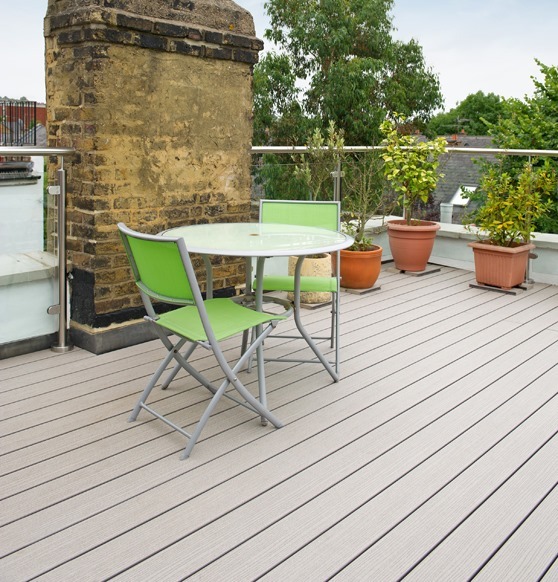 In addition to the decking itself, Ms Eisenberg also took advantage of some of our other outdoor lifestyle products and incorporated them into her roof terrace design. 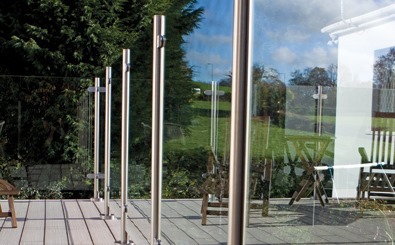 The addition of our ultra-contemporary glass balustrades certainly made a welcome change from the existing black iron railings, and the glass/stainless steel combination complements the modern grey tones of the decking beautifully. 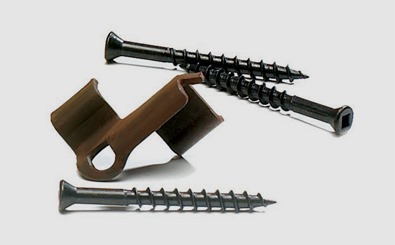 The customer also went with our CONCEALoc® hidden fasteners for the installation, giving the whole area a seamless and flawless finish. Sometimes a picture really does paint a thousand words, and this is certainly true of the before and after shots of this job! The transformation is nothing short of spectacular, and Ms Eisenberg’s roof in Hampstead is a completely invigorated space which is just perfect for lounging on, entertaining in, and generally enjoying. Ms Eisenberg was thrilled with her new decking, and she was particularly impressed with the way in which all of our services and products came together to create her dream outdoor space. 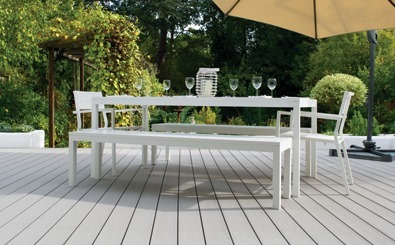 If you are looking for some new decking, request a sample of our sumptuous, maintenance-free deck boards today, and start visualising your new space!